This class requires a total of 1 hour once a week. 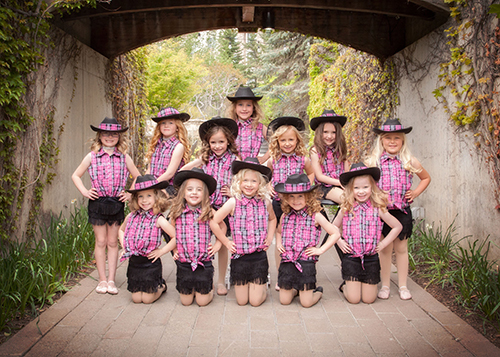 Our dancers will learn creative movement, basic and intermediate dance techniques, and begin working on their first dance compositions. 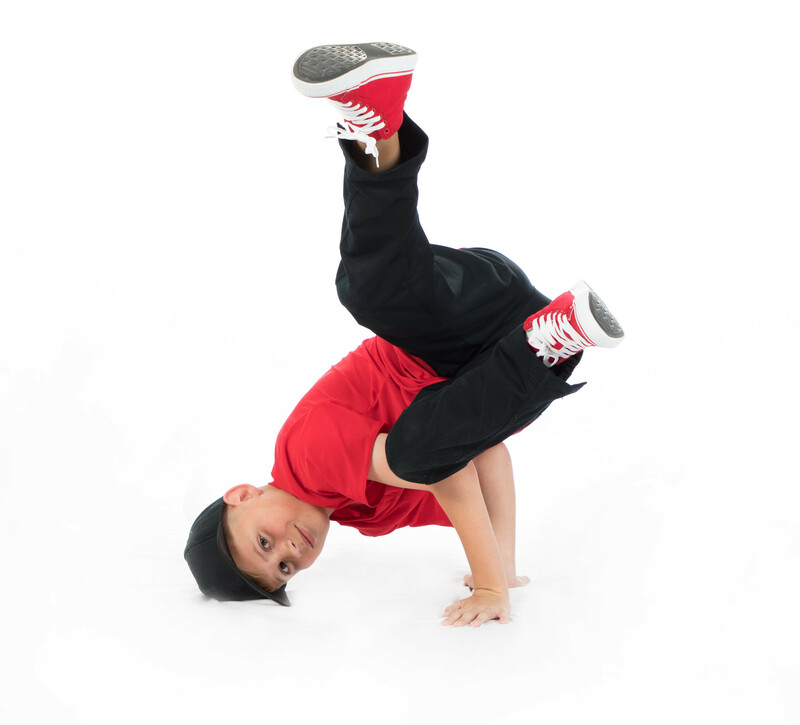 Every class includes dance technique, expressive movement, musical and rhythmic awareness and life skills all while building artistic confidence and strong self esteem. Dancers progress is recorded each week through a goal program.